The Elders and Artists of the APY Lands invite you to join them for a day of performance, artist talks and demonstrations to celebrate the opening of their APY Gallery. 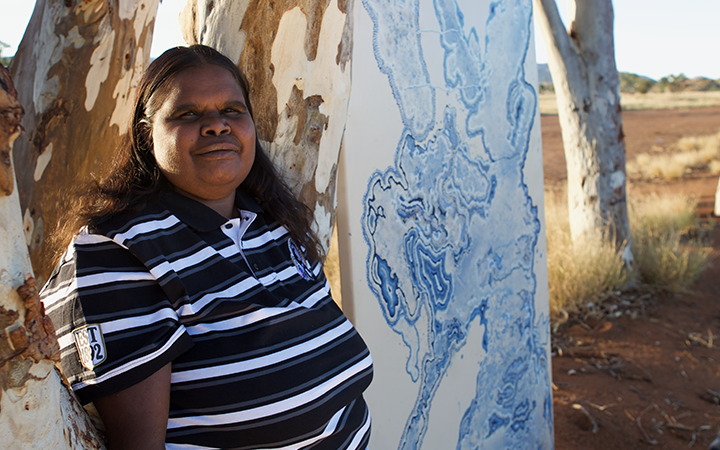 Artists from all seven Art Centres - Ernabella Arts, Iwantja Arts, Iwantja Arts, Mimili Maku Arts, Ninuku Arts, Tjala Arts and Tjungu Palya Artists will be sharing stories about their artworks and art centres. 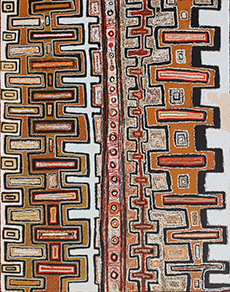 Tjintu Wiru - Saturday 24 March, 10am-4pm, 2018.